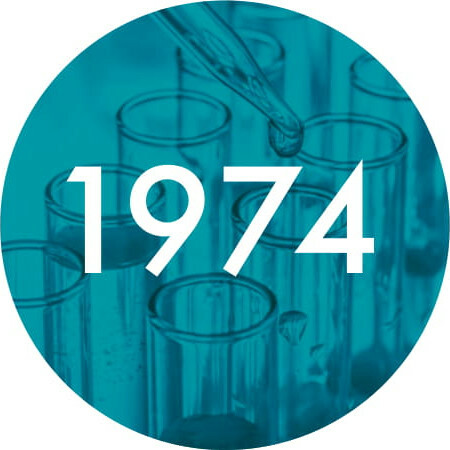 Internationally recognized for revolutionizing the treatment of aging skin, effectively creating the antiaging skincare category with their ground-breaking discovery in 1974 of the skin-rejuvenating benefits of acids. 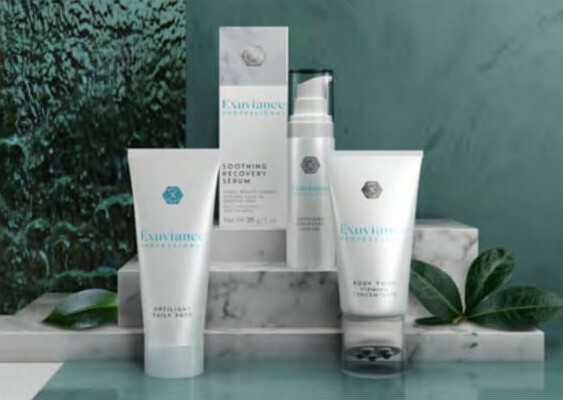 Exuviance offers a complete line of skin-transforming products that addresses every concern, both in the treatment room and at home. 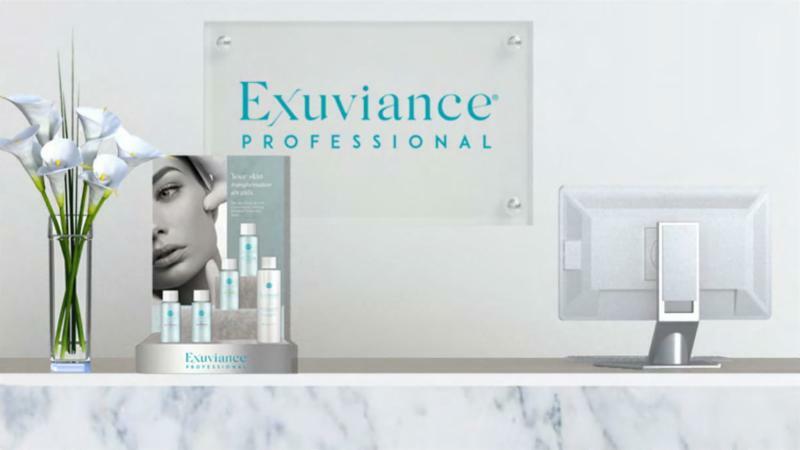 Developed for the aesthetic professional, the comprehensive Exuviance Professional Line provides professional-only sizes and products, including Cleansers, Toners, Serums, Eye Care, Moisturizers, Treatments, Masques, Body Care and our Professional Peel System. 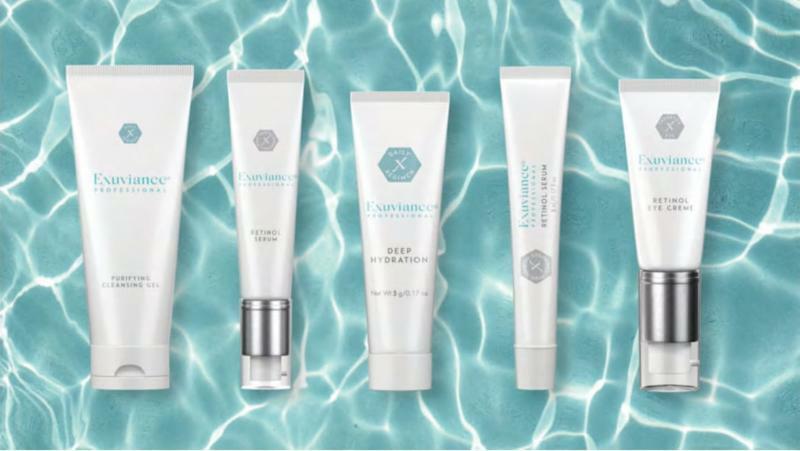 The Exuviance Professional line is essential for guiding all clients on their skin transformation journey. Exuviance Professional offers a comprehensive range of protocols for use in the treatment room that effectively address every client concern. Our bespoke protocols are clinically developed to provide a superior treatment experience and delight the client. Exuviance Professional provides the education YOU need to be your client's trusted expert. Our training program helps you master your knowledge of our products, protocols and ingredient science. 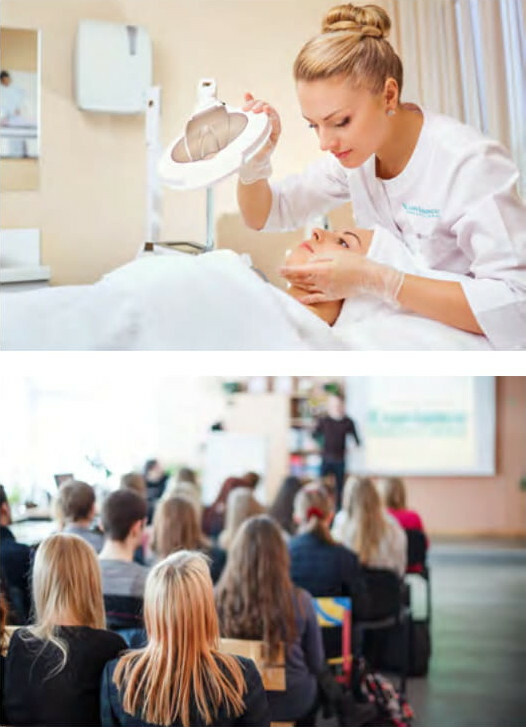 Resources include personalized training and education from Exuviance Professional aesthetic experts, videos and our comprehensive manual and guidebook, The Source. 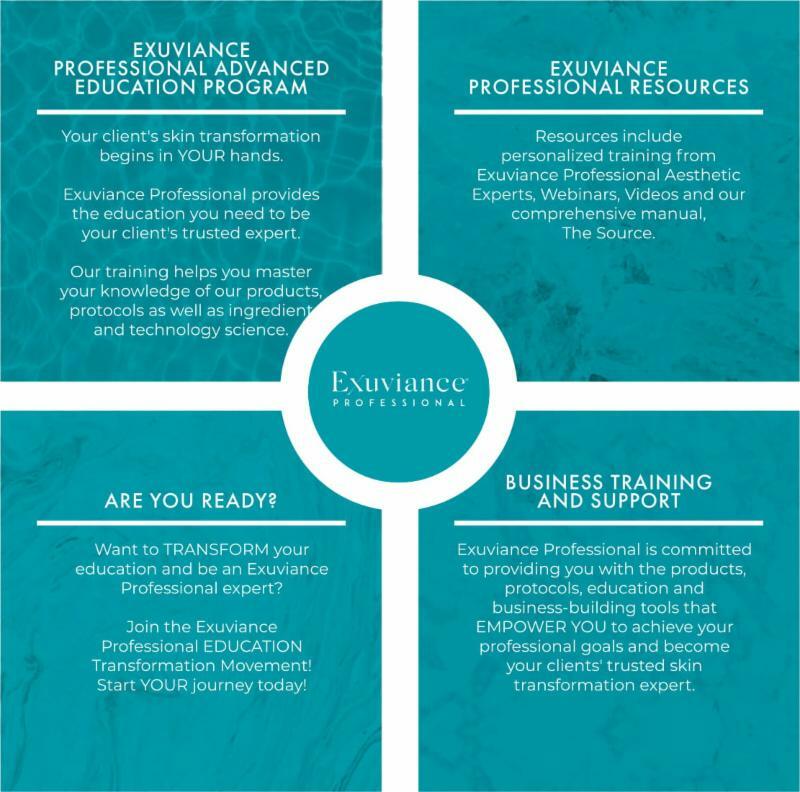 Exuviance Professional is commited to helping achieve your professional goals and EMPOWER you to grow your spa business. Ready to become an Exuviance Professional?